All people have to deal with moving sooner or later. Hiring moving companies is the most convenient way to finish your relocation smoother, faster and with no stress. However, in most cases, you can hear arguments like “Oh the few boxes you can carry on your own” or “It’s free with friends” and these statements are certainly a bit far too correct. But what to do, if not enough friends are there, or the amount of household contents is just too much, as it could do it alone in a day. Now, the removal service is always an advantage. The benefits of moving services are in any case versatile. First, there would be the comfortable move without stress and sweaty work. Depending on the service package that can be offered and booked, moving services even include packing the household items and unpacking in the new apartment. But of course, there are not only benefits when it comes to moving to your new home with a relocation service. With the imprudent selection, it can happen very quickly that one steps through dubious providers in a so-called cost trap. In addition, by contracting a relocation service, you are bound to a fixed relocation date. In any case, the cost of a removal service should be carefully reconsidered in advance, because only those who use all the advantages of a moving service correctly and have considered the possible cons will ultimately be able to move without stress. Important here, of course, is the selection of the appropriate moving company. Seriousness is enormously important when it comes to moving if you want to avoid to be a victim of the black sheep of this industry. HOW DO YOU FIND A GOOD AND CHEAP MOVING COMPANIES? 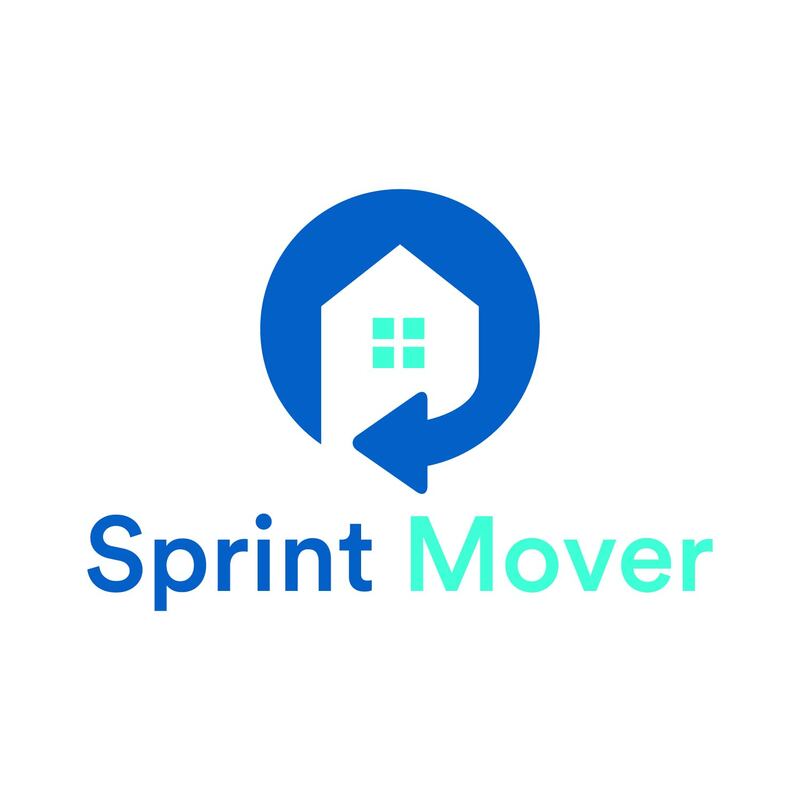 But how exactly can one find a good and at the same time convenient moving service, without risking to pay more in the end than originally thought? At first sight, this question seems unnecessary, considering, but how often dubious practices in the moving industry are taken up in the media, you realize that it is quite beneficial to first inform in detail. The search for good and reputable moving companies can begin in many ways. The most common is, of course, the search on the Internet and offers this variant directly several advantages. On the one hand, you will find moving companies in the surrounding area and can inform themselves directly about their conditions, on the other hand, there is a direct opportunity to check a possible company. Dubious moving companies are on the Internet usually with bad reviews quickly locate. At the same time, one can filter out the good suppliers from a large number of possible companies directly on major rating portals. If you use the comparison options that the Internet offers again and again, then you will quickly find a good, cheap and reputable moving company. But also in newspapers and business directories, you can find a good moving company, in order to make your move cheap, fast and above all stress-free. The variety is given, you just have to look for a suitable company. WHAT TO LOOK FOR WHEN HIRING MOVING COMPANIES? Once the right company has been found for the move, you should not sign a contract prematurely. Because even if the Internet offers a lot of good reviews about the moving company, some points should always be considered very critically to avoid a rude awakening on the move. You should consider the following points to make your decision even better. – Is the moving company located nearby? – Does the moving company offer a no-obligation quote? – Which services around the move does the moving company include? – In which period and with how many movers is the move carried out? – What ratings can be found on review portals for this moving company? – Are the estimated costs final or may additional costs be incurred? Companies that can answer these questions directly and understandably and give a very open impression usually have nothing to hide. However, one should always make sure that when commissioning all relevant facts about the move are contracted. This is the only way to protect yourself from annoyances caused by delays or cost increases.